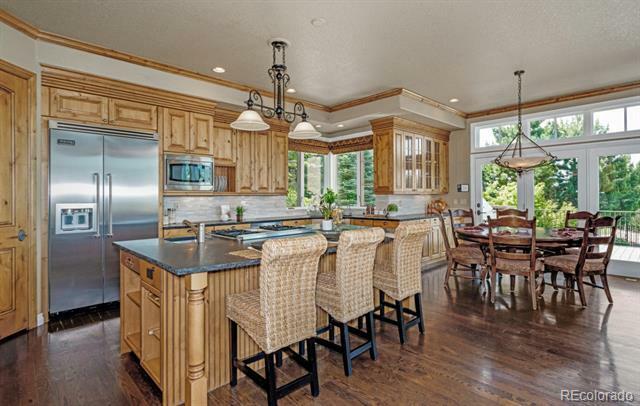 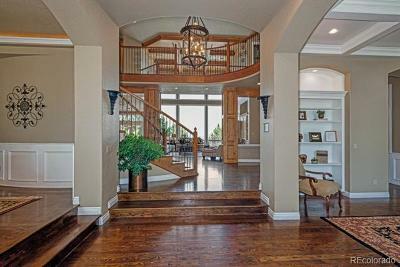 Extensive main flr dark stain oak hrdwd floors, 4 custom ceiling designs, custom frplcs. 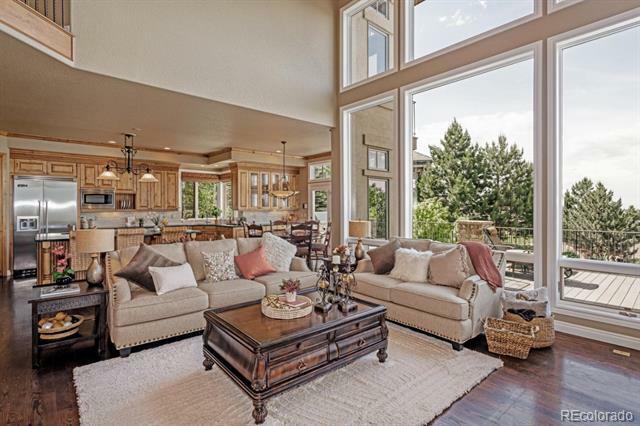 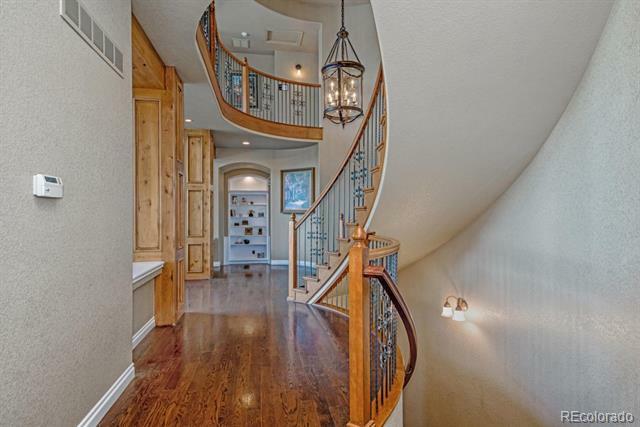 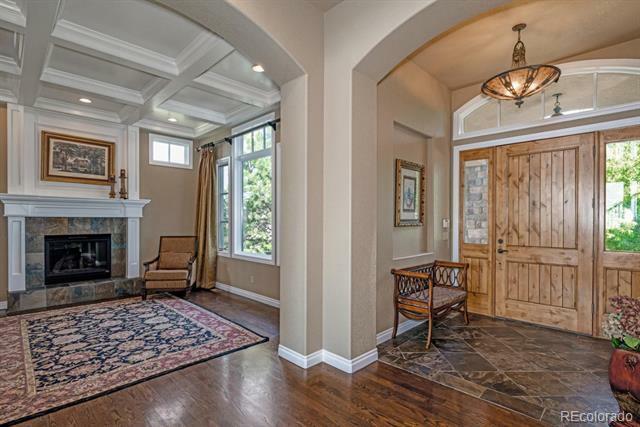 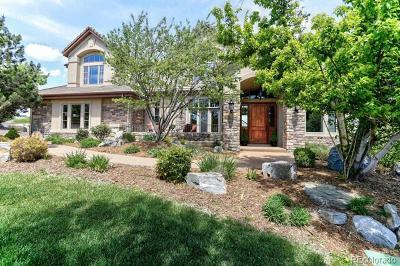 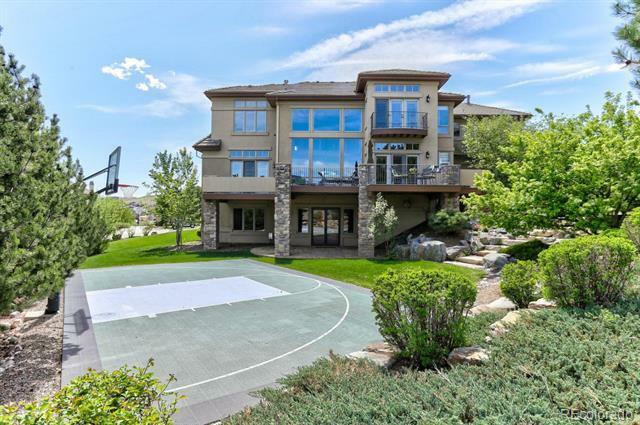 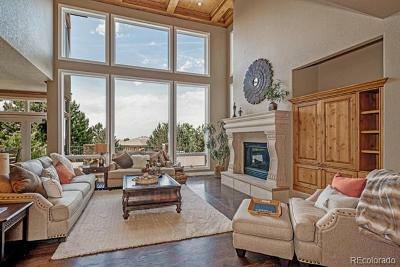 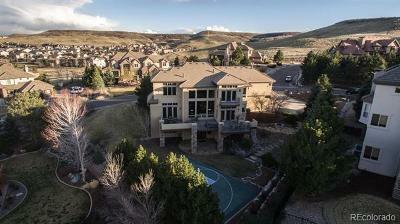 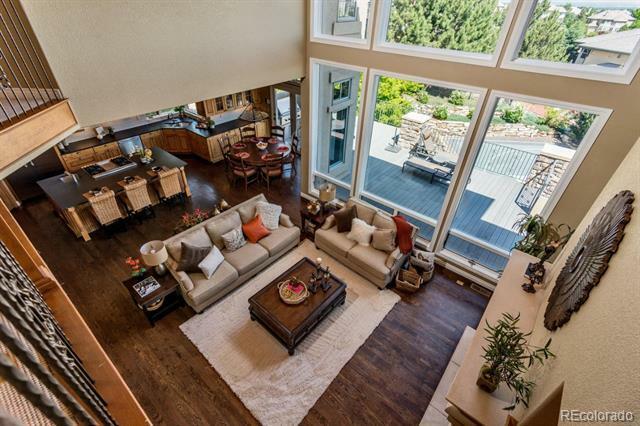 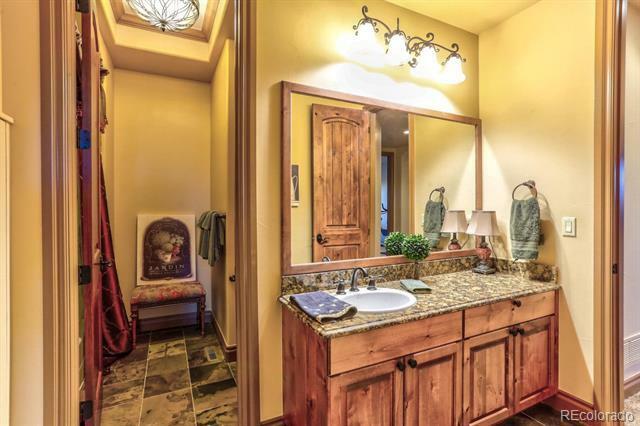 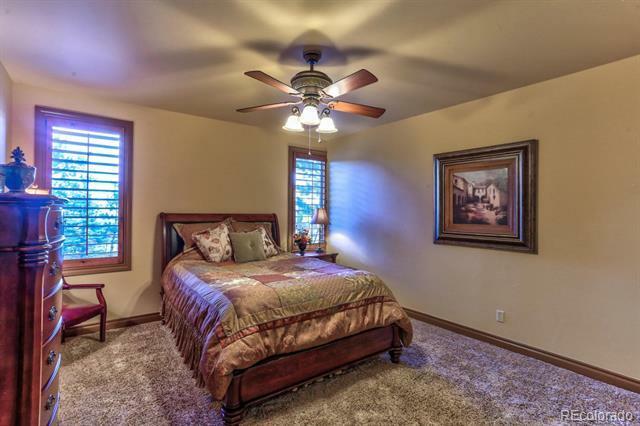 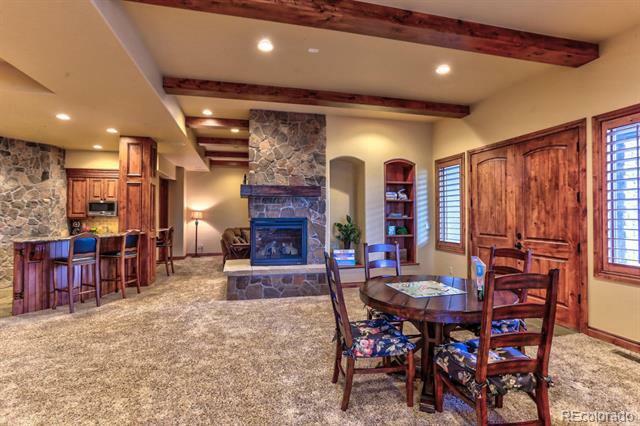 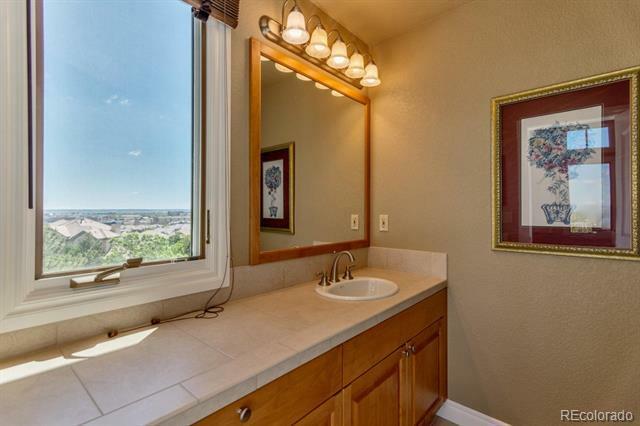 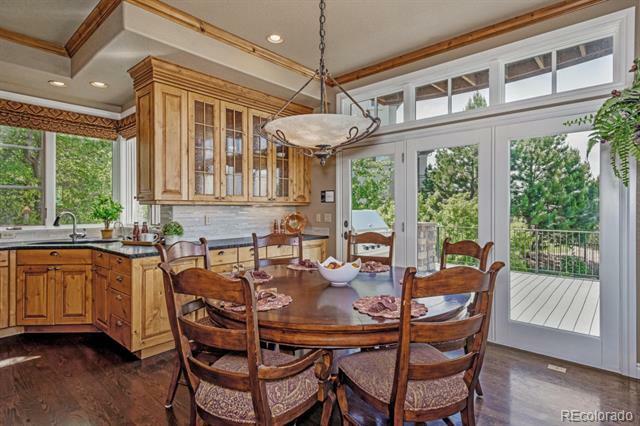 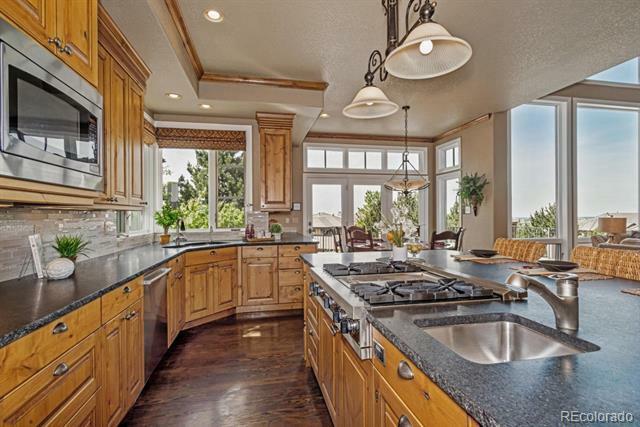 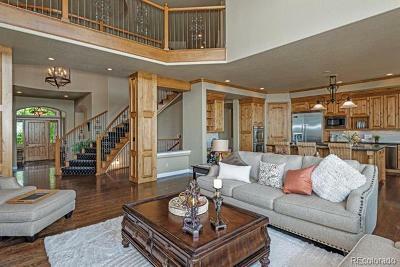 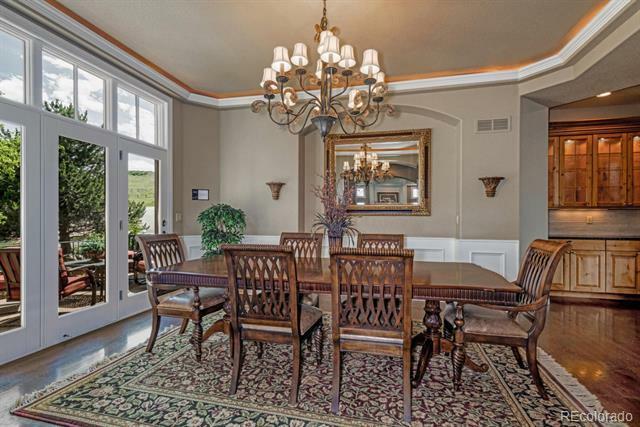 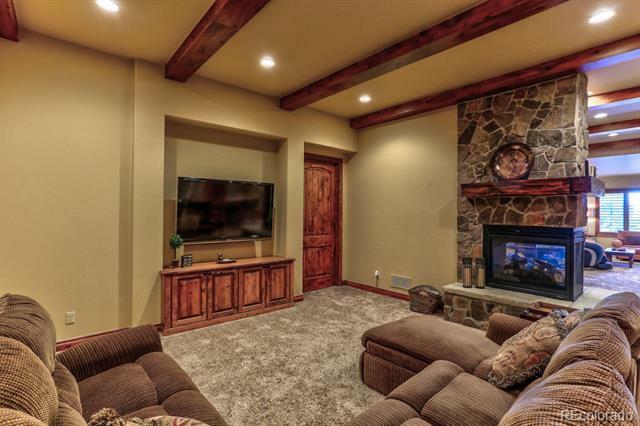 Grand foyer leads into main living area w/mtn views thru floor-to-ceiling 2 story wndws. Liv rm w/coffered ceiling & frplc. 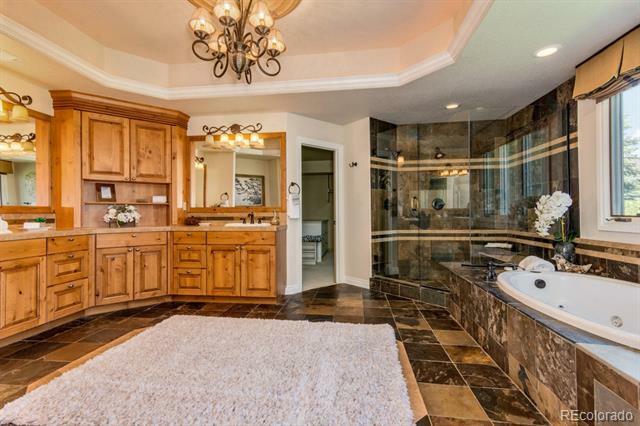 Formal din rm w/butlers pntry accesses frnt crtyard. 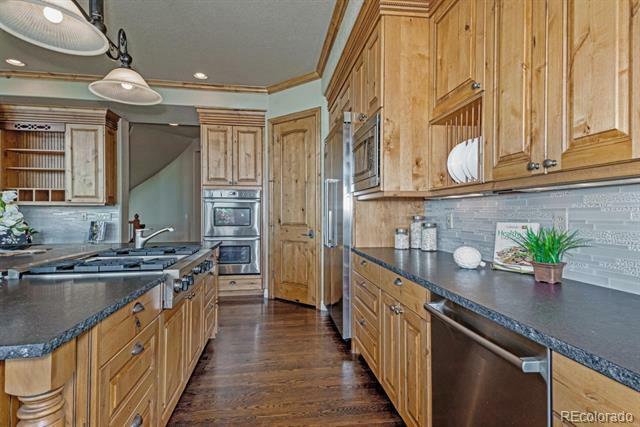 Ktchn w/42â knotty alder cbnts, black stripped granite & stacked stone bcksplsh, islnd w/brkfst bar, Viking frig, dbl ovn, 4-burner gs range, wlk-in pntry, nook accesses trex deck. 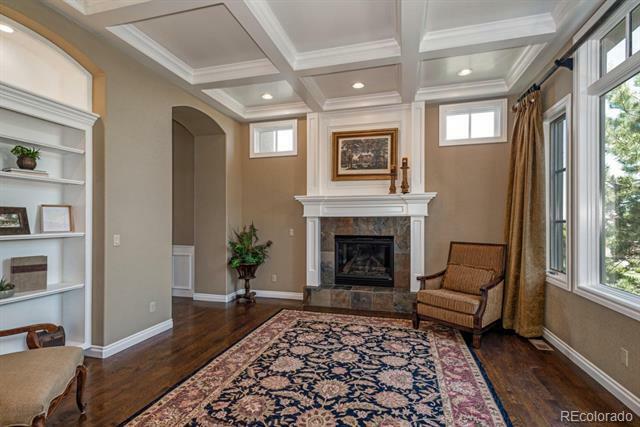 Fam rm w/coffered wood paneled ceiling, frplc w/magnificent custom cast stone surrnd & sitting hearth. 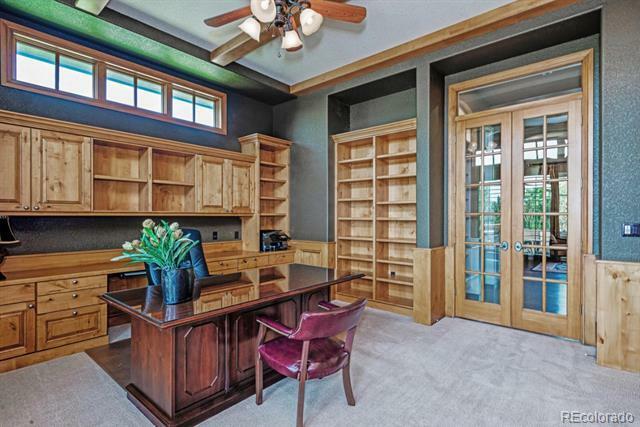 Study w/crown molded blt-ins, wood beam ceiling, deck access. 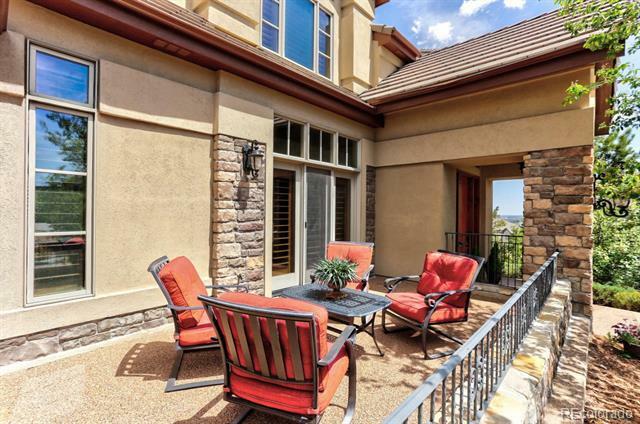 Mstr ste w/balcony, frplc, 5-pc bth & custom wlk-in clst. 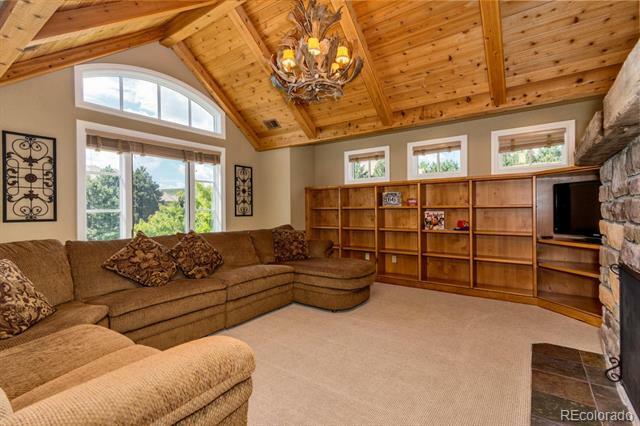 Upper lvl bonus rm w/frplc, vaulted wood ceiling. 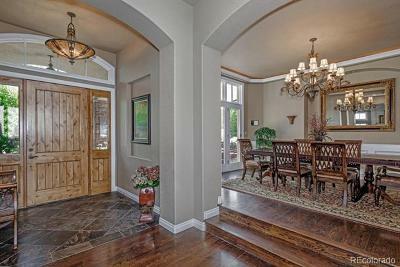 3 upper lvl ensuite secondary bdrms. 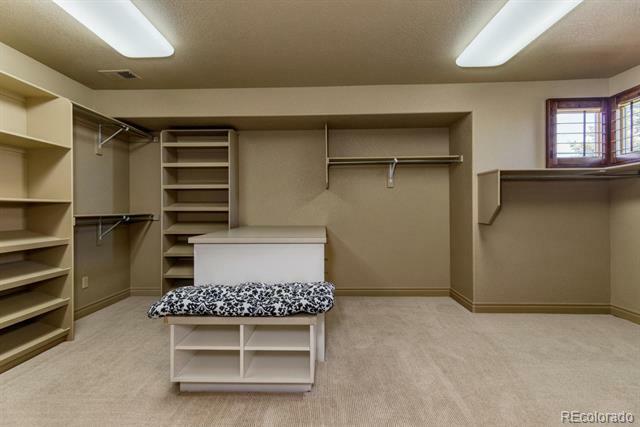 Main lvl laundry w/cabinetry, utility snk. 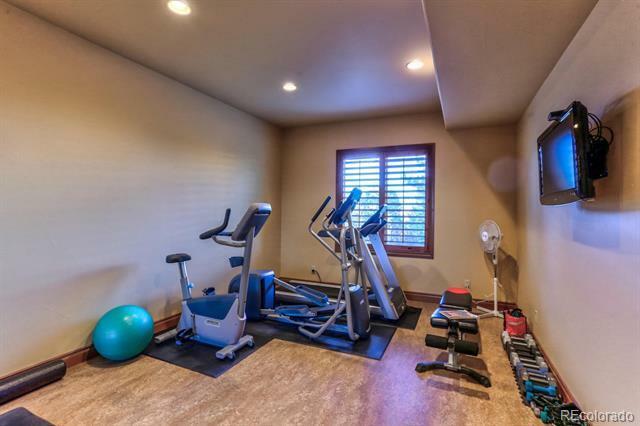 Finished wlk-out bsmnt w/bdrm, bth, frplc, media rm, rec rm, full wet bar, wrkout rm & bonus rm. 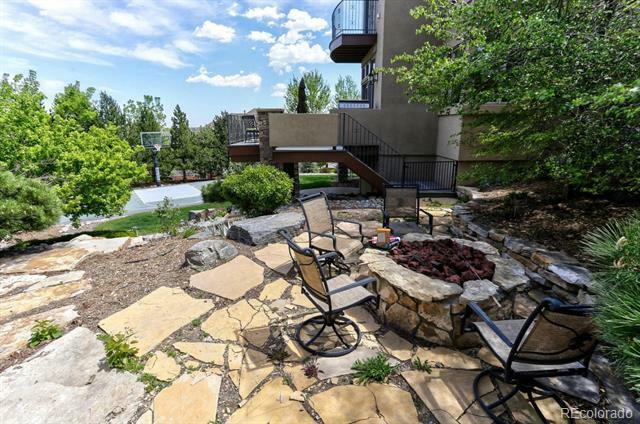 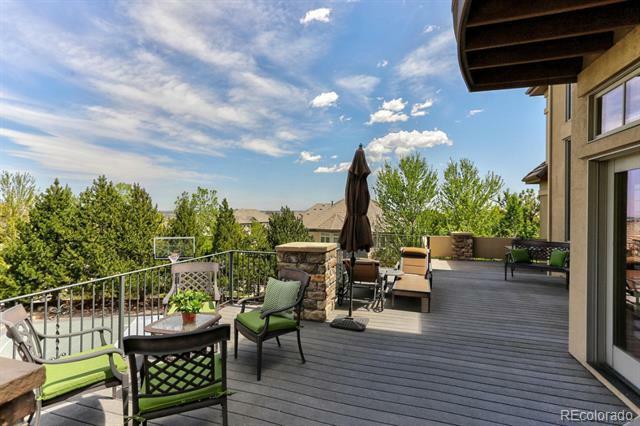 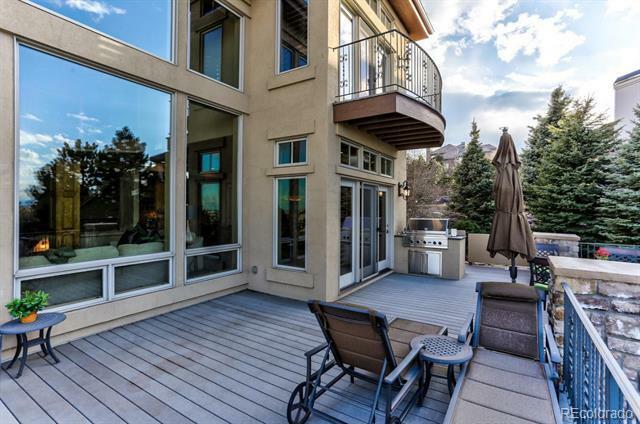 Main lvl trex deck w/mtn views & blt-in grill. 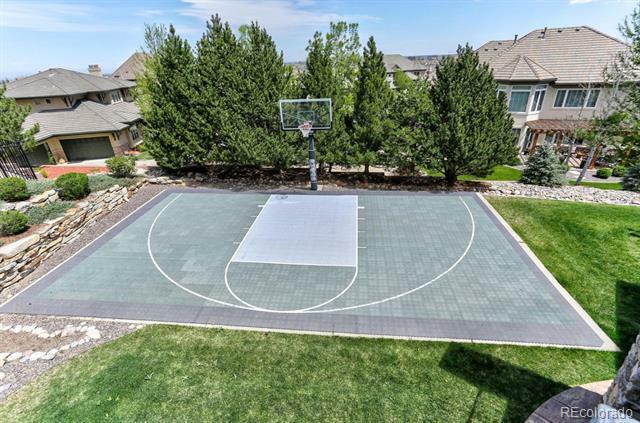 Lower lvl bckyrd w/cvrd patio, sport court, firepit.